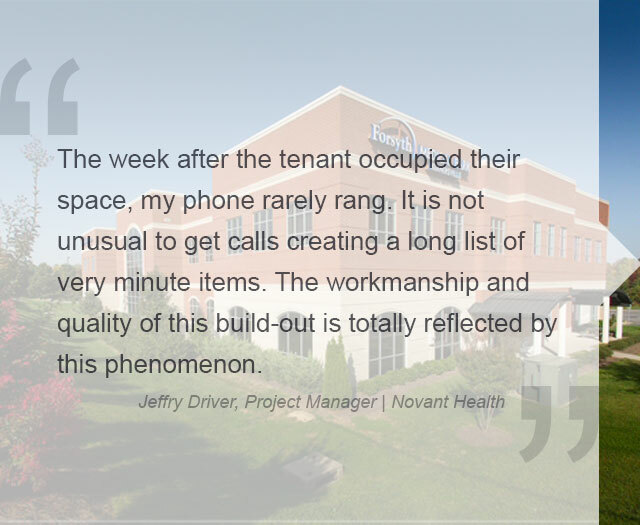 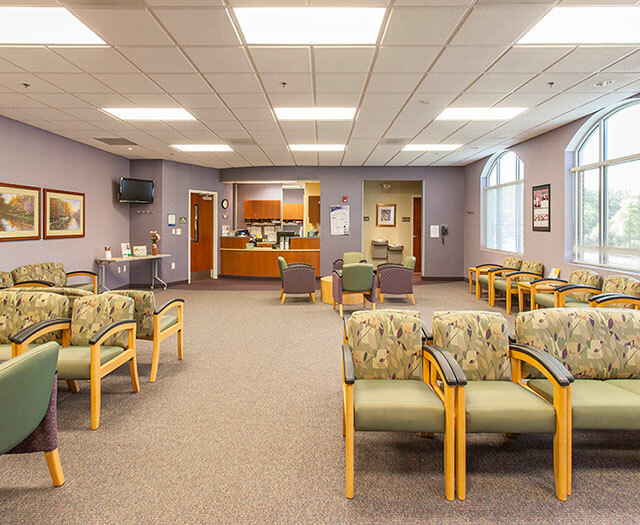 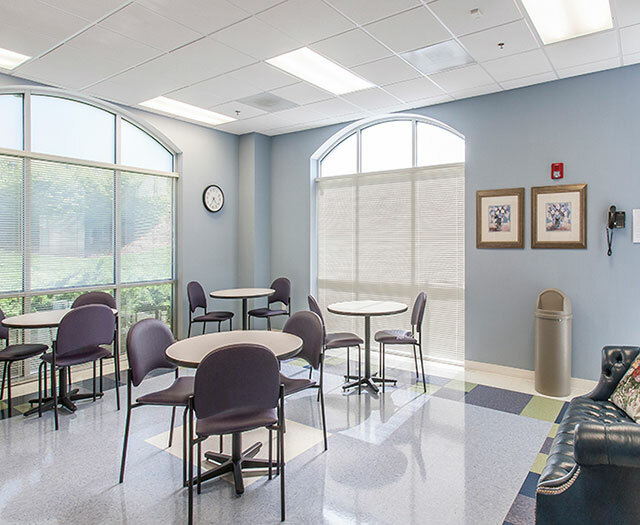 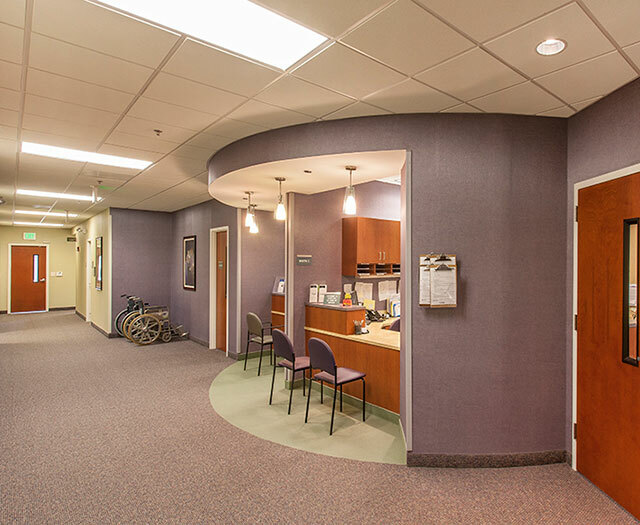 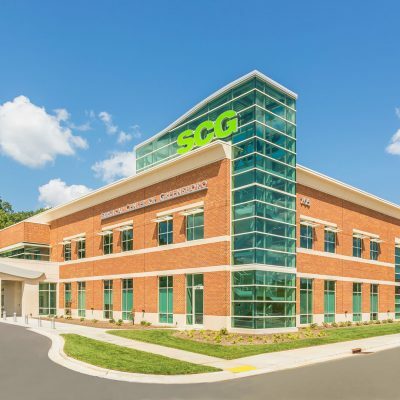 This 39,588 square foot medical office building is located in Kernersville, North Carolina. 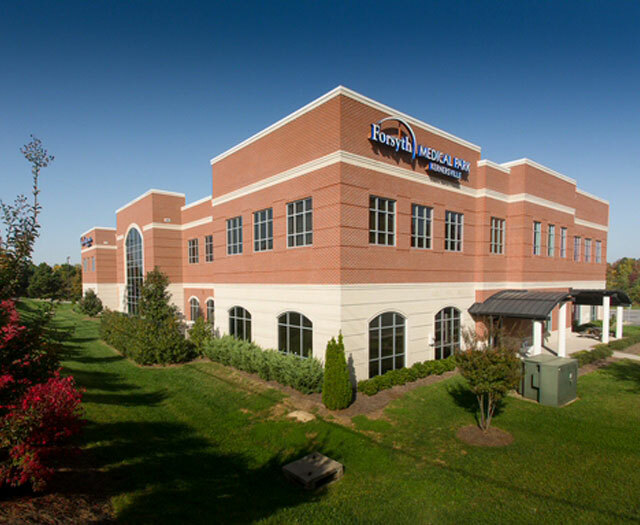 The building is part of the Forsyth Medical Park – Kernersville Satellite medical office development. 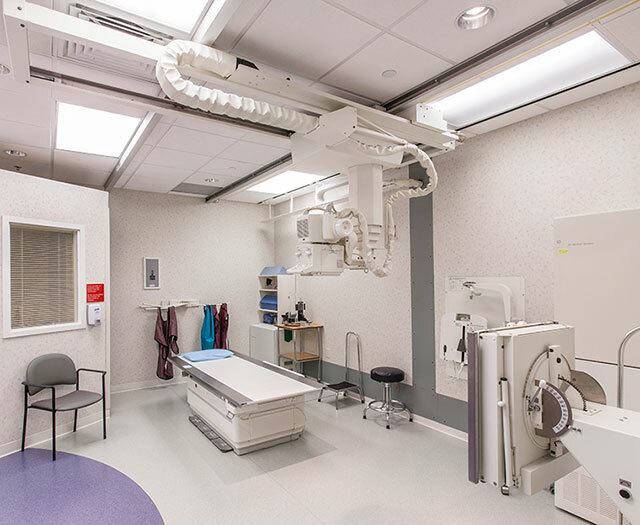 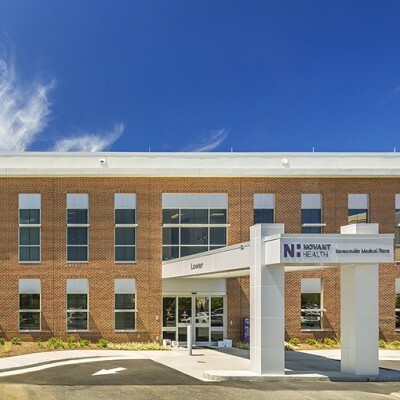 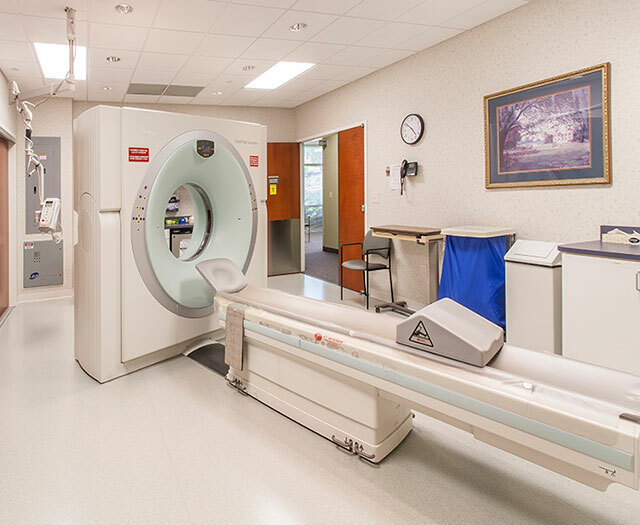 This two-story brick and renaissance stone facility provides medical space for a wide range of tenants, including: Kernersville Internal Medicine, Kernersville MRI, Lyndhurst OB-GYN, Piedmont Cosmetic Surgery & Dermatology, Piedmont Hematology-Oncology Associates, Spectrum Lab and Winston-Salem Cardiology.